Welcome to the Hammond Hill website. 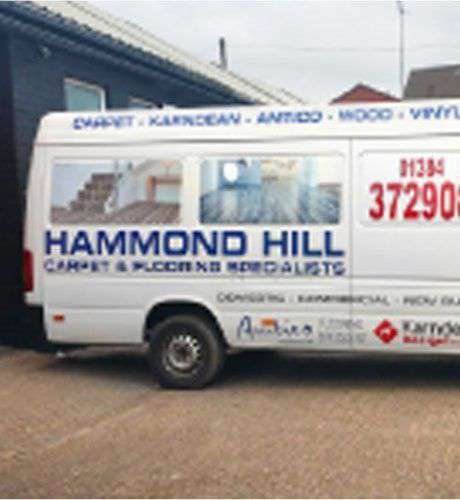 Established in 1970, Hammond Hill has been supplying quality products within the flooring and furniture sector for over 40 years. We pride ourselves on offering the best quality products at the lowest possible prices combined with the highest levels of customer service. 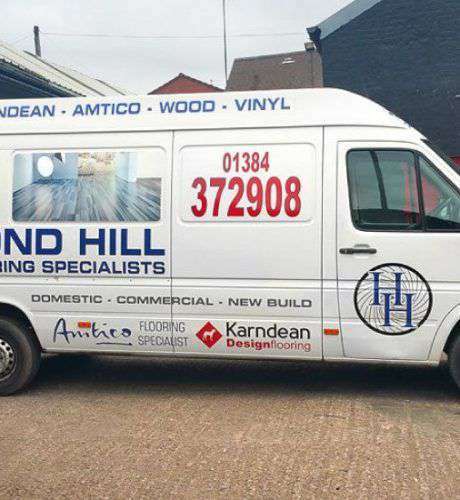 Depending on the nature of your enquiry, we can either supply and deliver your new flooring so you can arrange fitting locally or alternatively (subject to minimum quantity) offer full project management where we will visit you, measure & plan and then arrange installation using our own employed fitters to the highest standards. Our fitters training exceeds that set out in BS5325:2001 and our head fitter has been with us for over thirty eight years. You may be pleasantly surprised how reasonable this professional full project management service can be compared to many other companies. Please read our feedback to get an idea of the type of work we undertake. As a company we have no borrowings, no overdraft and achieve a credit rating of 1 (the best available) from the main credit checking companies. In addition to supplying individual customers, we supply to many large organisations including New Forest District Council, B Braun Avitum, West Midlands Police, Dudley MBC & United States Air Force to name a few. We have supplied flooring and furniture to hotels, pubs, clubs, restaurants and care homes across the UK and have a very good reputation within the industry (trade references available on request). Simon has worked within the carpet and furniture industry for over 28 years and I have over 24 years flooring, furniture and IT experience enabling us to offer advice and guidance on the quality and suitability of our products. Our showroom is open 6 days a week, but if you are travelling to visit us, please contact us first as we do close from time to time to seek new products to add to our range or visit customers. We hope that the advice and information on hammondhill.co.uk will help you make the right choice for your home, whether you choose to buy from us or not. If you have any questions about flooring and furniture that aren’t answered on this site why not contact us and we’ll be more than happy to give all the help we can. And remember although we have a popular website, we still love to talk to people on the phone!